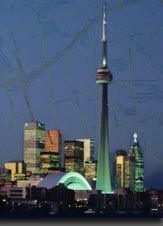 Apax Limos is Toronto premiere limousine service that provides excellent customer care and comfortable and smooth rides. From home to any address, from any address to any address, tell us where you want to go and we will take you there and bring you back! We offer clean and confortable cars for extremely competitive rates! Call us today for a quote, you won’t be disappointed! 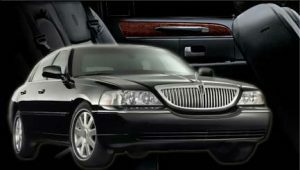 Hire a car and a driver for your business meetings, prepare your presentation while we’re driving you to your next meeting in our quiet, comfortable and luxurious Lincoln Town car. Let us take care of the business! Tired of the traffic? Can’t find parking space? Can’t find the car? Too many bags and boxes? Shopping cannot be easier! Book a chauffeur and a car with Apax Limousines for your shopping spree. Assistance is provided door to door! Office blues getting to you? Want to pamper yourself in a spa? Don’t spoil your relaxing time! Let us take you and your friends to that relaxing spa. Book a chauffeur and a car and leave the headache to us! Are you ready to head to the golf course? We can pick you and your party up and take you there. We can either wait for you there or come back and take you home. Book a trip with Apax Limousines and get to the greens in style! Time for medical check-up, doctor’s appointment, dentist’s appointment? Book us up for half day or full day! Let us do the driving for you to all your medical appointments! Book a chauffeur and a car and leave the hassle to us! Call us today for availability and reservations.